I love everything so far. Also, I being from Reno, I would also love to see a Reno team. So make that two of us who support the idea. New York seems like a perfect modern version of a traditional identity. Great job on New York! The logo is really strong and I love the color scheme! Really no complaints here. And just out of curiosity, what architectural firm designed GNB Stadium? Was it Swedish firm Sven? No, their design was passed over because some of the ideas were a little too out there for a tradition ballpark. They were considered until the end, though. I like the logos for New York, but I can't get on board with the uniforms. They're just too modern, with the piping and the weird stripes on the shoulders. Simple and clean would, in my opinion, make more sense for a team that old. While understandable, the reason they have modern unis is because of drooping support. The team had a long streak without postseason appearances and wanted to find a way to stand out with fans. It worked from a merchandise standpoint, but the on-field product hasn't changed much. I'd compare their look to the Cardinals of the NFL in the real world, if that helps any. Quick bump before we move to #6! 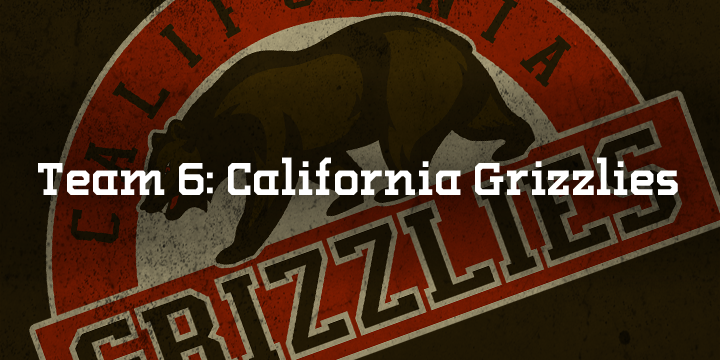 The California Grizzlies came into the league in 1948 along with a franchise in Denver, with Los Angeles being selected over Dallas, Miami, and Philadelphia. Californias Team, as they are referred to in mockery of their northern neighbors, have won 5 USBL titles, coming in 1948, 1967, 1975, 1985, and 1992. The Grizzlies took advantage of an excellent expansion draft pool, as well as the regular season collapse of Omaha, becoming the first and only team to win a championship in their first season, a feat which is unlikely to be repeated. Marty Crawford was the first pick of that expansion draft, and led the Grizzlies in wins with 27 and ERA with 1.98. Gilbert Thornton clubbed 39 home runs and drove in 109 runs, which were both the best on the team that inaugural season. In seasons since then, California has been a historically on-and-off team. Theyre consistent contenders, but they rarely make it over the next hump. Tyler Pendergrass is an up-and-coming shortstop who already has two Gold Gloves at the age of 23, and starting pitchers Martin Curry and Trevor Layne anchor a staff in a ballpark that is much more friendly towards hitters. 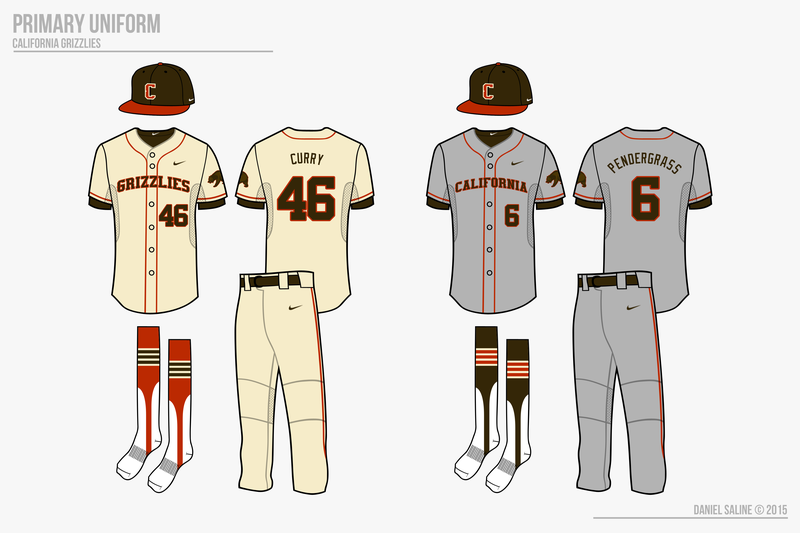 California is one of a handful of teams who use a cream base for the home set rather than the traditional home white. They are also one of the rarer teams to wear different socks on the road than in SoCal, making for a unique uniform set. 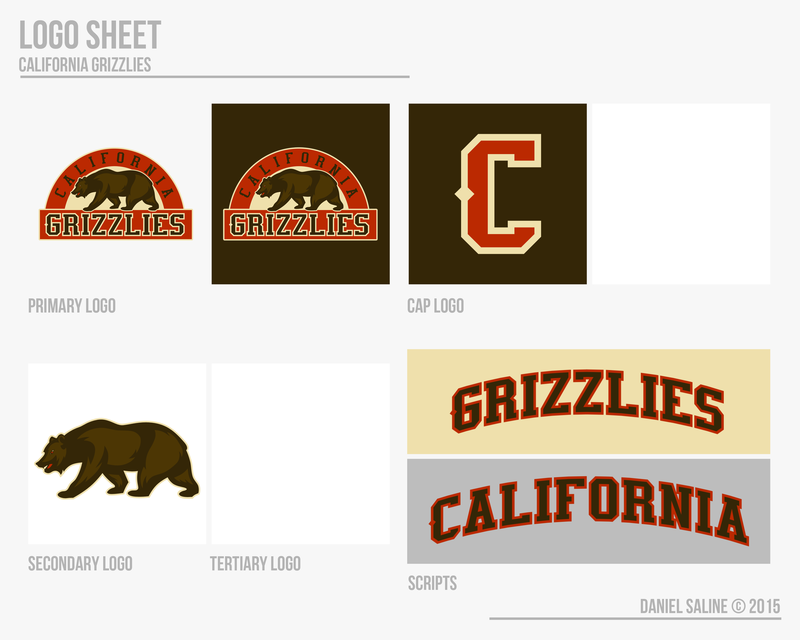 The grizzly bear logo is directly inspired by the flag of California and translated into a modern form. 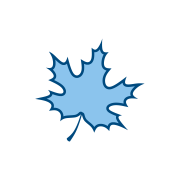 The current edition of the grizzly bear was designed in 2009, but the arched primary logo has been around since the beginning of the team. 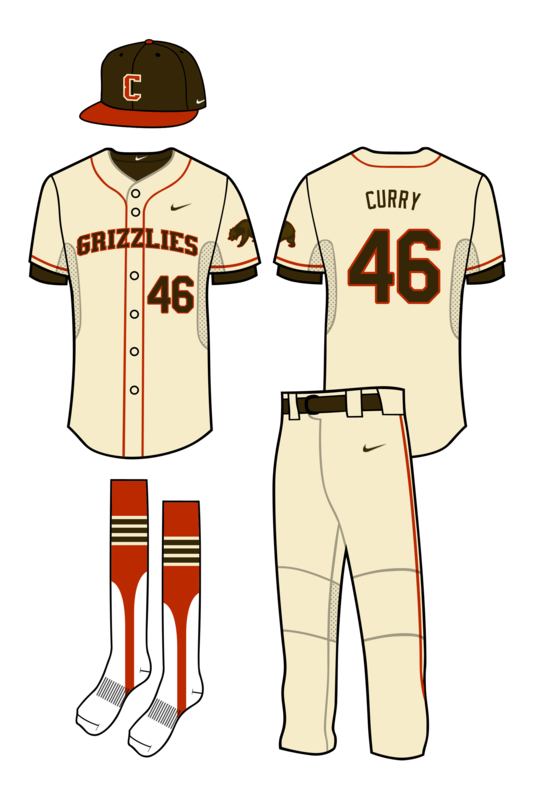 A BP hat came out in 2009 that featured the grizzly bear in the place of the block C, and fans have clamoured for that to make an on-field appearance, even if just as an alternate cap for the red jersey. 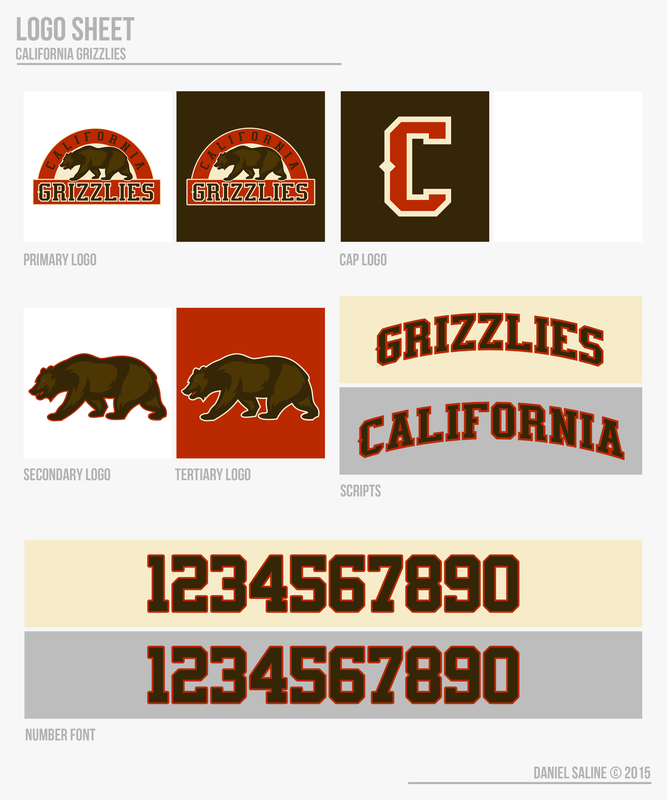 The tweaked block font is meant to replicate the toughness of a grizzly bear and fit in with the team name and identity. 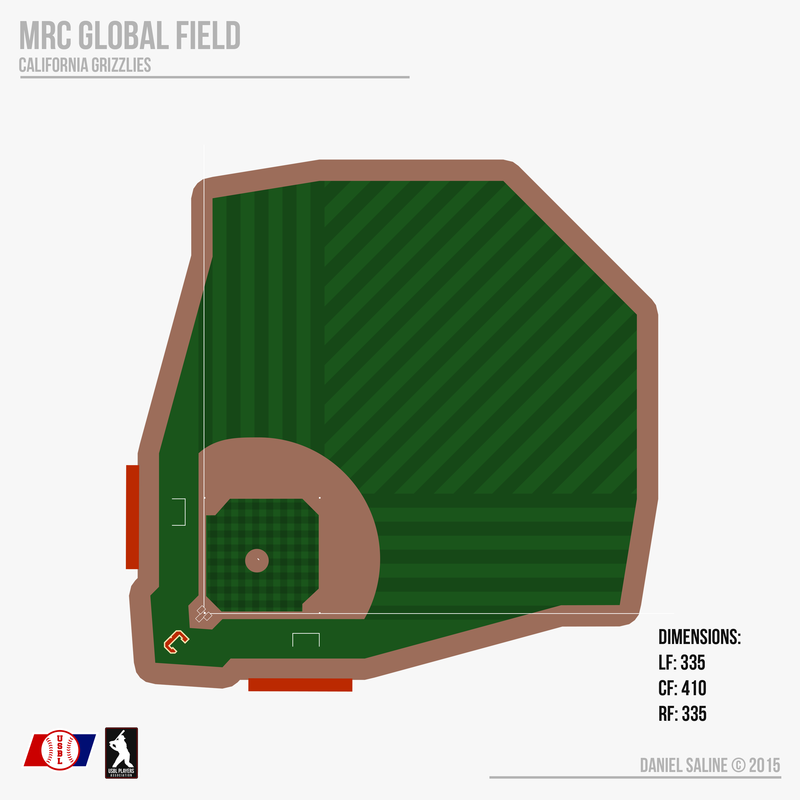 MRC Global Field isnt just a hitters park, its a sluggers park. The huge gaps make for lots of doubles and triples, as well as the fast infield dirt and grass. Talk has been made to move the fences as to create a more standard ballpark, but fans in Los Angeles love their runs and the 1-2 punch of Curry-Layne seems to be holding up just fine on the hill. C&C Appreciated! There's only one more team you've seen to go, then it's on to all new content! My favorite so far. I absolutely love the cap logo!!! I would suggest lightning up the cream. Right now it looks quite yellow (almost butter yellow instead of cream). Bump back to the top. Love the Grizzlies. The brown/red/cream color scheme looks great, and the primary logo and typeface have a nice old-school feel. Your bear rendering is really solid as well. 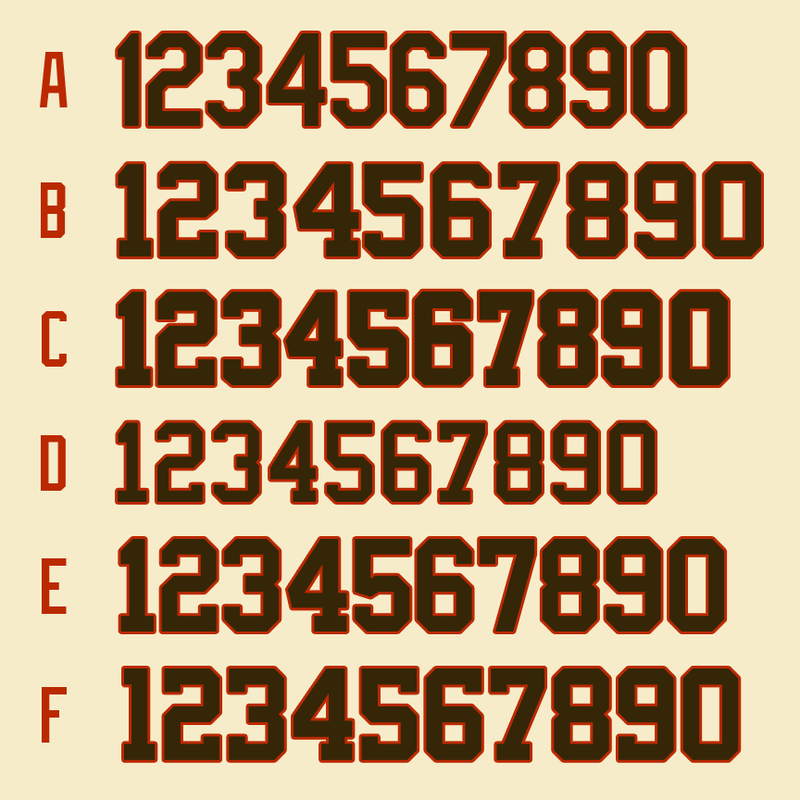 My only suggestion would be to try a serifed number font (e.g. Yankees, NFL block) to match the wordmarks, but the MLB block you used looks fine. Thanks for the comments, mbannon and everyone else! I agree, a serifed font would certainly match better, I'll look into that. 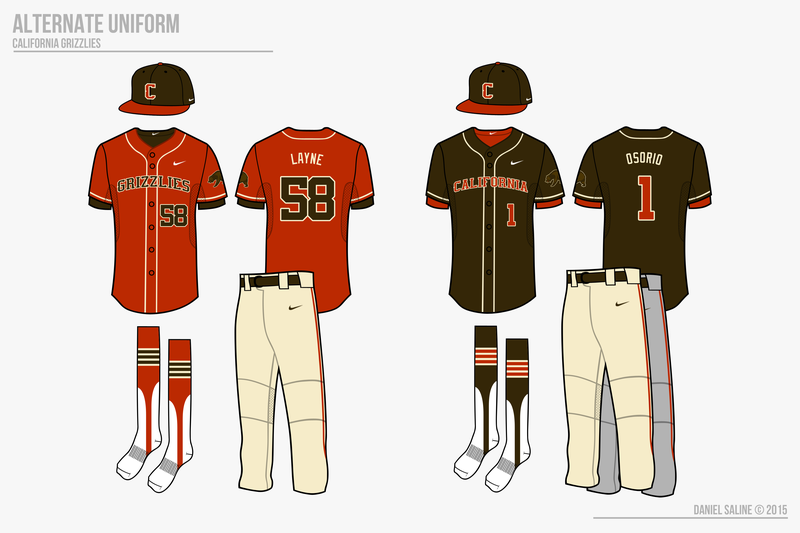 Maybe something along the lines that Oregon State uses currently. I'll lighten up the cream as well to make it seem less buttery. Just caught up on the thread. They all look amazing!! The Suns look absolutely glorious, especially with the colors. One question though: How do you decide on the dimensions for the fields? Thanks for the praise, the Suns are one of my favorites as well! As for the fields, I'm glad you asked that question. For some of the fields, I sort of base them off of real MLB ballparks. Dusters=Yankees, Captains=Giants, Grizzlies=Rockies. For the other three, I had a general idea of what I wanted in my head and made up three dimensions that sounded right (L, C, R) and then drew the gaps to go with those. So in a short answer, I make them up based on what might sound good. I've lightened the cream on the home set, how does this look? Next, I'm having trouble with a number font, so here's five options. A is the current MLB block, B is the block the Yankees/Padres use, C and D are other serifed block fonts, E is an NFL Varsity block font, and F is a modified Nationals font.